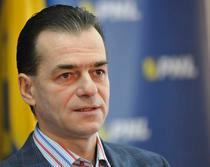 The leader of Romania's main opposition group, Ludovic Orban of the National Liberal Party (PNL), has submitted a criminal complaint at the Prosecutor General's office against prime minister Viorica Dancila and Liviu Dragnea, the leader of the governing Social Democrats (PSD). He accuses them of high treason, disclosure of state secrets and usurpation of functions, the office has told HotNews.ro. 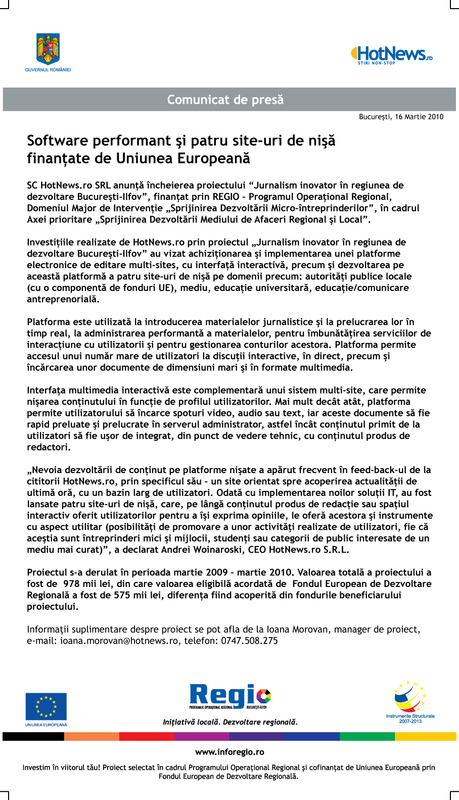 The criminal complaint mentions four charges against PM Dancila and only one - disclosure of classified information - against PSD leader Dragnea. The move is linked to Dragnea's recent discolsure of information about a memorandum discussed at government level on moving the Romanian embassy to Israel from Tel Aviv to Jerusalem. PNL leader Orban also claims the two broke the law when it comes to foreign policy duties that belong to the head of state. Liviu Dragnea said the criminal complaint was "stupid". According to the Constitution, a criminal investigation against a minister can be requested only by the House of Deputies, the Senate or the President. In case a such an investigation is requested, the President may order the suspension of said minister. The minister is automatically suspended if court action is launched. Liviu Dragnea had said on Sunday that he heard "scenarios" including one saying that PM Viorica Dancila may be the target of a criminal complaint by opposition parties. Earlier on Thursday, President Iohannis said he was sticking to his recent, repeated call that PM Dancila resign. He made the calls as tensions between the government led by Dancila, seen as a proxy for Dragnea, and Iohannis intensified in the wake of a government initiative to support moving the embassy in Israel to Jerusalem without consulting the president.